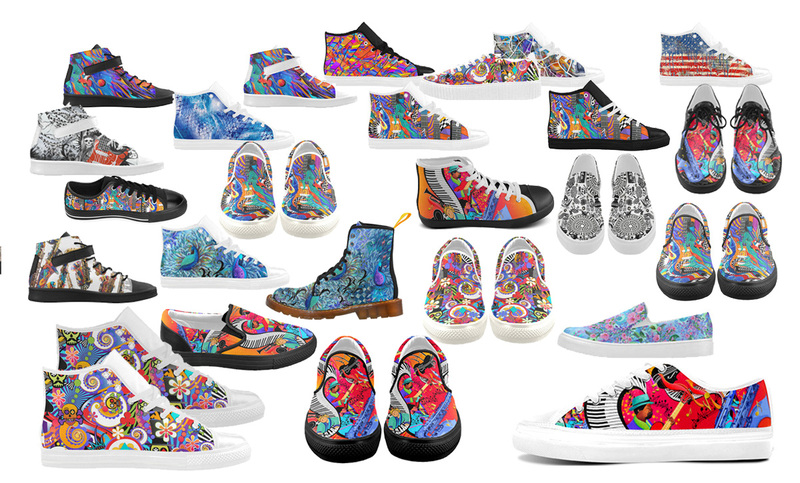 I was commissioned by The Athlete's Foot, Corporate Office to create several of my signature, hand painted musical instruments, and to paint more than 12 pairs of sneakers and boots for TAF's new "Sneaker Gallery". 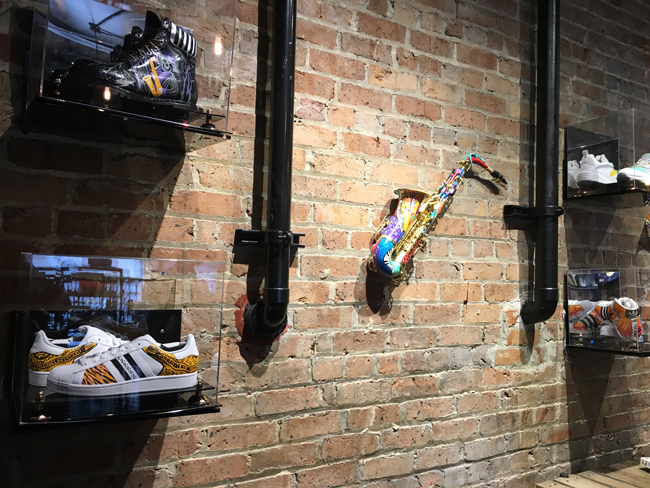 The pieces are part of an on-going permanent installation display at the new TAF flagship store, located on Canal Street. 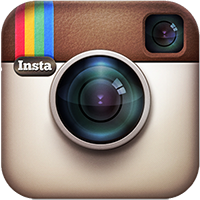 Contact Juleez For Custom Sneakers, Shoes & Boots. Hand Painted & Printed. 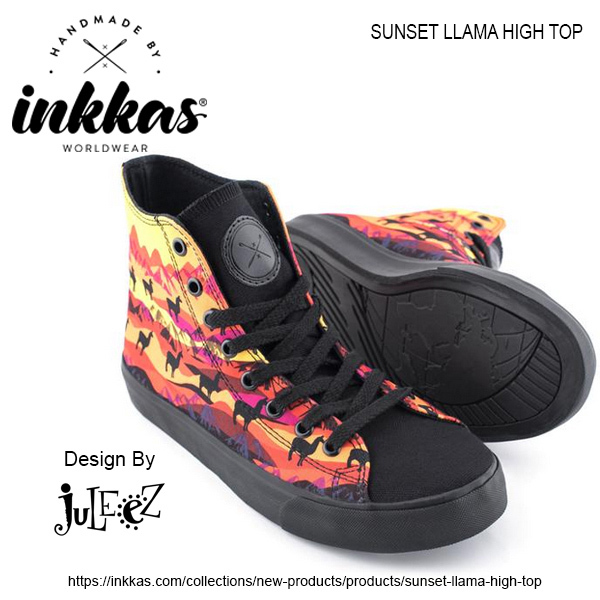 Juleez is very excited to offer Printed Sneakers, Dr. Marten Style Print Boots, High Heeled Shoes and Flats and High Top Sneakers with colorful artwork and designs. 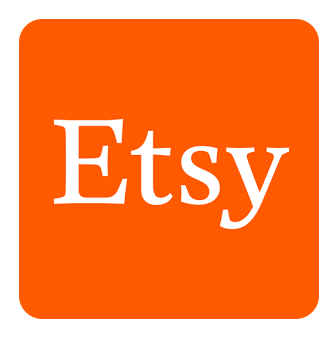 I design each pair one at a time, and also offer custom designed services too. 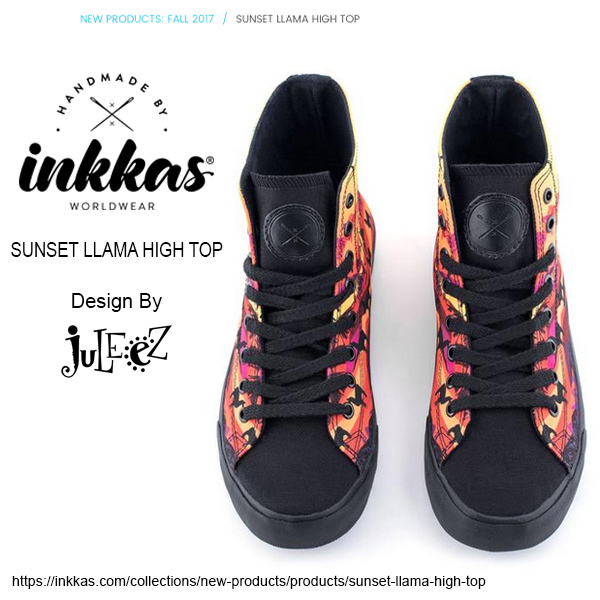 From men's and women's boots, sneakers and shoes, to bridal footwear, best man and jazz music shoes, take a walk in our truly unique footwear. Each shoe or sneaker is made to order. Please allow up to 14 Days to receive your custom printed footwear. Want it personalized? Ask Me about customizing your selection. I've also coordinated some designs with bags and dresses for the ladies, so you can stun the crowd in an entire outfit, or mix and match some of your favorite pieces. 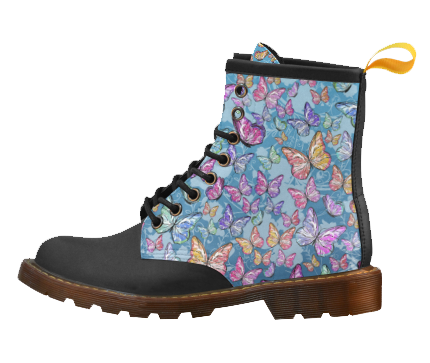 For the guys, check out our leather print Marten Boots, high tops, sneakers, and shoes in a variety of styles. Custom designed and hand painted sneakers and shoes are also available, please inquire.